Evan Bayh is a Partner with McGuireWoods, a strategic advising firm in Washington, D.C., as well as a senior advisor to Apollo Management in New York. He was elected to the United States Senate in 1999, representing Indiana for two terms before retiring in 2011. As a leading moderate, Bayh worked in a bipartisan manner to seek consensus on several key issues, including financial services reform and health care. He also was a leading voice advocating fiscal restraint on government spending. Prior to serving in the Senate, he was elected to two terms as governor of Indiana from 1989-1997, where he enacted welfare reform, cut taxes, and brought about fiscal discipline to the state’s budget. He also served as Indiana’s Secretary of State from 1986-1989. 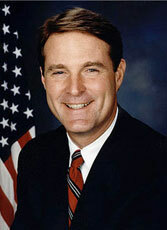 Bayh holds a law degree from the University of Virginia and was awarded an Honorary Doctor of Laws from the Golden Gate University School of Law in San Francisco. Henry Cisneros is founder and Executive Chairman of CityView, an institutional investment firm that works with urban homebuilders to create homes priced within the range of average families. CityView is a partner in building more than 60 communities in 13 states, incorporating more than 7,000 homes with a home value of over $2 billion. In 1981, Mr. Cisneros became the first Hispanic-American mayor of a major U.S. city – San Antonio, Texas, serving four terms. 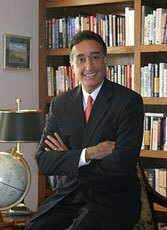 In 1992, President Bill Clinton appointed Mr. Cisneros to be Secretary of the U.S. Department of Housing and Urban Development, where he was credited with initiating the revitalization of many of the nation’s public housing developments and with formulating policies that contributed to achieving the nation’s highest-ever homeownership rate. Cisneros holds a Master’s degree in Urban and Regional Planning from Texas A&M University. He earned a Master’s degree in Public Administration from Harvard University, studied urban economics at the Massachusetts Institute of Technology, holds a Doctorate in Public Administration from George Washington University, and has been awarded more than 20 honorary doctorates from leading universities. Richard Costigan is a recognized political and policy strategist and advocate in California for over two decades, bringing unique insight and practical experience from the public and private sectors. He served as deputy chief of staff and legislative affairs secretary to Governor Schwarzenegger, and was involved in all aspects of administration policy. His responsibilities included being the liaison between the Governor, the Legislature, and California's many agencies and departments on policy development and implementation. Mr. Costigan has previously served in the California State Assembly as the chief of staff to two minority leaders and the Caucus Policy Director. Since 2011, Richard has served on the Board of CalPERS, the largest public pension fund in North America. As Chair of the influential Finance and Administration, he has oversight of the $1.7 billion operating budget and 2800 positions, setting the fund’s discount rate, risk management, liquidity and treasury management and other financial issues. Currently, he is the senior director of State and Government Affairs for the national law and consulting firm of Manatt, Phelps & Phillips. Mr. Costigan is a graduate of the University of Georgia and the Cumberland School of Law at Samford University in Birmingham, Alabama. John Danielson is an accomplished nationally and internationally respected executive who believed early in his 25-year career that the private sector, working closely with the public entities, had an important role to play in the creation of improved education systems and technologies for all children. Along with former United States Secretary of Education Rod Paige, John co-founded the Chartwell Education Group, LLC, an international education-consulting firm headquartered in New York City with offices in Washington, D.C. and London. Chartwell has successfully executed a variety of global education projects in Europe, India and South America with a particular expertise in Qatar, the Kingdom of Saudi Arabia, the United Arab Emirates, and Jordan where John has worked extensively. In 2009 Chartwell was restructured into the Chartwell Hamilton Group LLC; John serves as its Chairman and Managing Director. 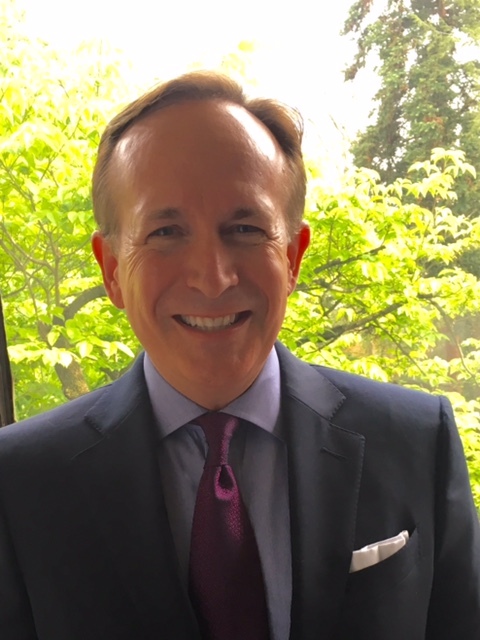 Currently John provides thought-leadership, advice and counsel across the domestic and international education sector through targeted consulting assignments and board service to a range of companies including EDMC, Declara, Vatterott Educational Centers, and The University of the Potomac. He is a Senior Advisor to American Prison Data Systems, Ayata and Speakaboos. John is a native of Houston, graduated from the University of Texas at Austin with a degree in business. He has three children and resides in Washington, DC. 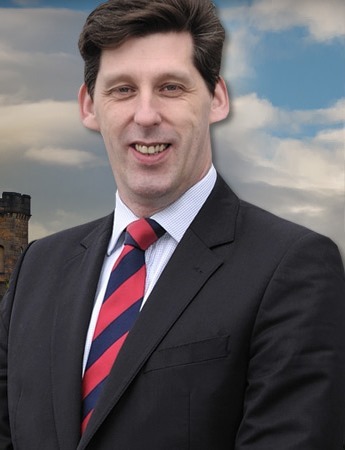 Ian Duncan is a Member of the European Parliament for Scotland, elected in May 2014. For seven years Ian was the Head of the Scottish Parliament’s European Office in Brussels, responsible for relations between the Holyrood Parliament and the EU institutions. He later served as European Advisor to the Parliament and Clerk to the European & External Relations Committee. He resigned his position in February 2013 to seek the election to the European Parliament. Prior to joining the Scottish Parliament, Ian held a number of high profile public affairs positions in Scotland, including Secretary of the Scottish Fishermen’s Federation and Head of Policy & Communications with the Scottish Refugee Council. Ian began his career as a researcher with BP focusing upon Eastern Europe and the former Soviet Republics. Ian holds a first class honors degree in geology from St Andrews University and a doctorate from Bristol University. He is a Fellow of the Geological Society. Ian interned at the Smithsonian Institution in Washington DC, and at the Museum of Comparative Zoology at Harvard University. After completing his studies, Ian was a teaching fellow at Bristol University. In his spare time, Ian paints. He lives in Edinburgh with his partner. Chancellor Werner Faymann, the executive chairman of Austria’s Social Democratic Party, was sworn in December 2008 as Federal Chancellor of Austria, entrusted with the country’s highest administrative duties. From 1994-2007, Chancellor Faymann served in a number of political positions, including member of the Viennese state parliament and municipal council; Executive City Councillor for Housing, Housing Construction and Urban Renewal; President of the Viennese Fund for Provision of Property and Urban Renewal; and Vice President of the Viennese Business Agency. 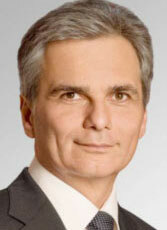 From 2007-2008, Faymann served as the Federal Minister for Transport, Innovation and Technology. He was elected Chairman of the Social Democratic Party of Austria in June 2008, just months before being named Federal Chancellor of Austria. Prior to his distinguished political career, Mr. Faymann served as a consultant for Zentralsparkasse Bank as well as the Director and provincial chairman of Viennese Tenants’ Counseling. 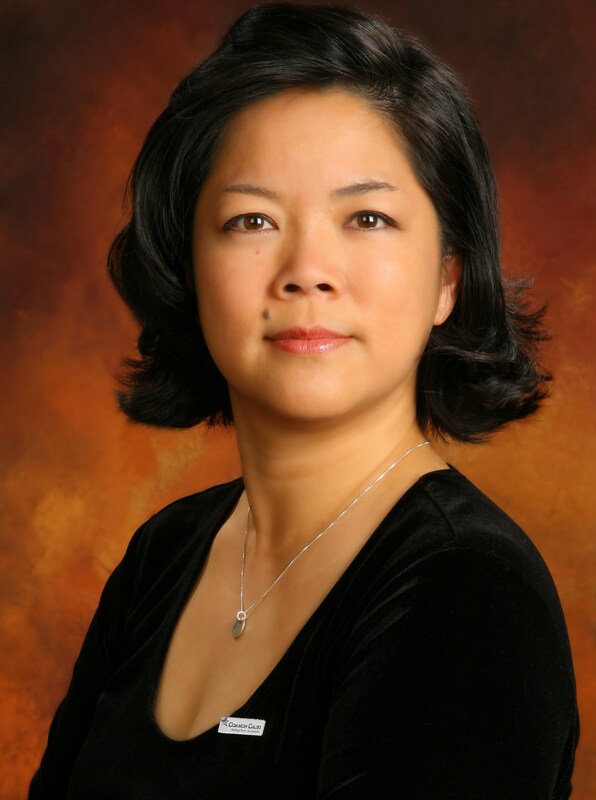 Kathay Feng is Common Cause’s National Redistricting Director and California Common Cause’s Executive Director. Feng spearheaded two successful initiative campaigns to create an independent commission to redistrict state and congressional districts in California. The Citizens Redistricting Commission attracted 30,000 applicants, took testimony from 20,000 people, and drew maps for Ca. congressional and state districts. Feng also led efforts to successfully pass Online Voter Registration and Same Day Registration in California. In its first month of implementation in 2012, Online Voter Registration brought in 800,000 new voters, with 1/3 under the age of 25. Since 2006, she has helped anchor California’s Election Protection efforts. In Los Angeles, she helped win improvements to the Matching Funds system to incentivize candidate interaction with small donors and regular voters. Prior to Common Cause, Feng directed the Voting Rights and Hate Crimes Unit at Asian Americans Advancing Justice. A visionary leader with a deep understanding of the economic and social challenges facing Latin America, Mexico’s former president Vicente Fox is one of the world’s most important voices on the contemporary geo-political landscape, and in particular regarding the role of business in the developing world. 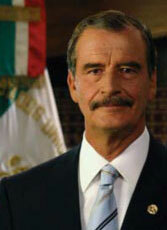 When elected to the presidency of Mexico in 2000, Fox broke the stranglehold that the ruling Institutional Revolutionary Party held at the federal level for seven decades. A charismatic reformer, he is credited with playing a vital role in Mexico’s democratization and strengthening the country’s economy. During his six-year tenure, Fox succeeded in controlling inflation and interest rates, and in achieving the lowest unemployment rate in Latin America. Prior to entering politics, Fox served as president of Coca-Cola in Mexico. Both as a business leader and politician, President Fox always sought the common good and gave his support to Mexico’s people. 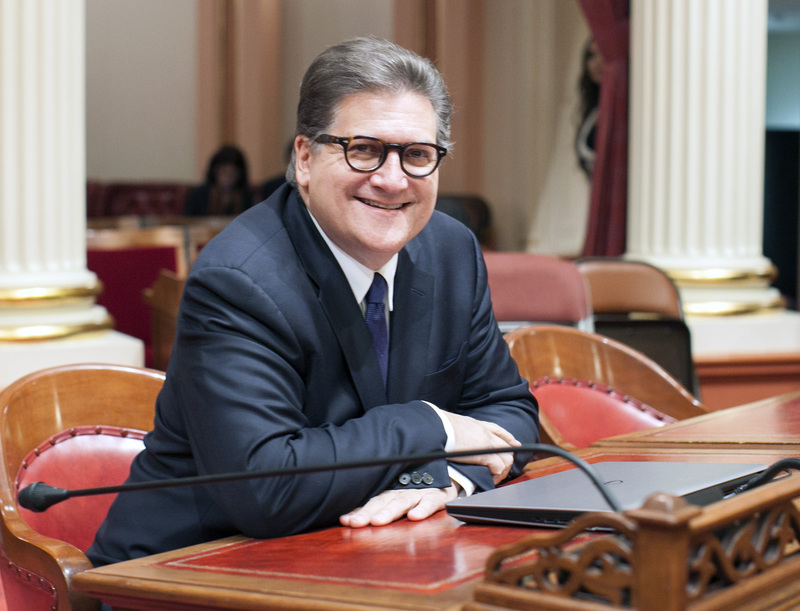 Bob Hertzberg is the first former Assembly Speaker in 86 years to be elected to the Senate, and one of only six Speakers in California history to later win a Senate seat. A native of Los Angeles, Hertzberg graduated from Palm Springs High, the University of Redlands and UC’s Hastings College of the Law. The Los Angeles Business Journal named him one of the top ten lawyers in Los Angeles. In 1996, Hertzberg ran for the 40th Assembly District, a slice of the San Fernando Valley, winning by a large margin. Re-elected twice, he was twice chosen as the 64th Assembly Speaker, serving from 2000-2002. When term limits forced his retirement in 2002, Hertzberg became a global clean-energy entrepreneur and helped develop bipartisan policies with public policy groups like The Think Long Committee. In 2014, Hertzberg, a Van Nuys Democrat, ran for the 18th State Senate District, winning with more than 70 percent of the vote. Jack H. Knott is the C. Erwin and Ione L. Piper Dean and Professor of the Sol Price School of Public Policy at the University of Southern California. He also assumes the presidency of the National Association of Schools of Public Affairs and Administration in October 2012. His previous academic appointment was as professor of political science and director of the Institute of Government and Public Affairs at the University of Illinois at Urbana-Champaign. In 2007 Dean Knott was elected as a Fellow of the National Academy of Public Administration, a nonpartisan organization chartered by the U.S. Congress to assist federal, state, and local governments to improve their effectiveness, efficiency, and accountability. He is a leading scholar in the fields of political institutions, public policy, and public management, and has published numerous journal articles, book chapters and books, including Reforming Bureaucracy: The Politics of Institutional Change. He has held fellowships with the Russell Sage Foundation in New York and the International Institute of Management in Berlin. Knott earned a PhD in political science from the University of California, Berkeley. Mary D. Nichols, J.D., was named one of Time Magazine’s 100 Most Influential People in the World. She was reappointed Chairman of the California Air Resources Board by Governor Jerry Brown in January 2011, a post she previously held under Governor Arnold Schwarzenegger from 2007 to 2010 and under Governor Brown (during his first tenure) from 1979 to 1983. At ARB she is responsible for implementing California's landmark greenhouse gas emissions legislation as well as setting air pollution standards for motor vehicles, fuels and consumer products. Chairman Nichols also served as the head of the Office of Air and Radiation at U.S. EPA during the Clinton Administration, and as California's Secretary for Natural Resources from 1999 to 2003. Ronald L. Olson is a name partner in the Los Angeles office of Munger, Tolles & Olson. Mr. Olson’s practice involves a combination of litigation and corporate counseling. He counsels individual executives and boards of directors in a wide range of matters, including transactions and corporate governance. 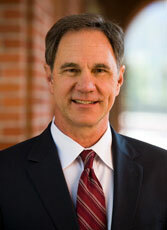 Mr. Olson has also been the lead partner in numerous high-profile litigation matters. 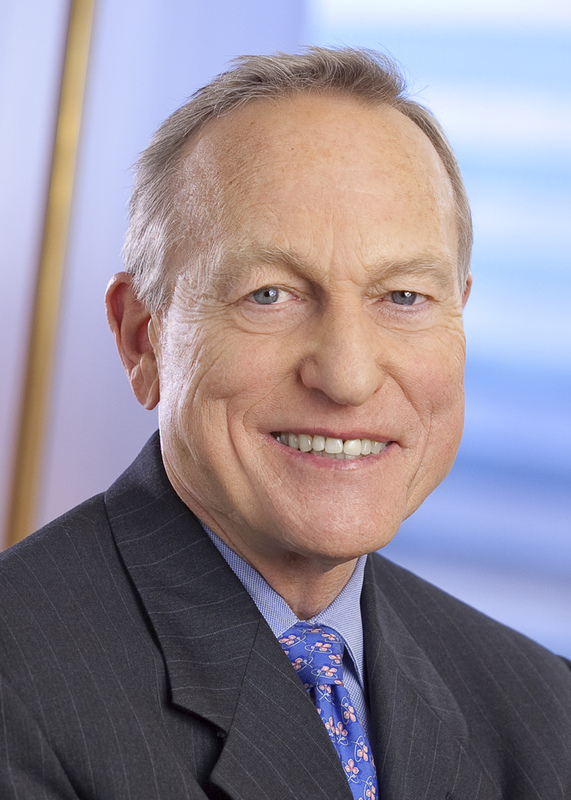 Mr. Olson is a director of Berkshire Hathaway, Edison International, City National Corporation, Graham Holdings Company, and Western Asset Trusts. He serves as a director of several non-profits, including the RAND Corporation (formerly chair), the Mayo Clinic, and the California Institute of Technology. He was chairman of the American Bar Association’s Litigation Section (1981-1982) and the American Bar Association’s Standing Committee on Federal Judiciary (1991-1992). He was also chairman of the board of trustees of Claremont University Center and Graduate School (1984-1994), founding chairman of the board of trustees of Southern California Public Radio (1999-2004) and a director of the Council on Foreign Relations (2002-2010). Rajendra Kumar Pachauri is Chair of the Nobel Peace Prize-winning Intergovernmental Panel on Climate Change (IPCC), the scientific intergovernmental body that provides decision-makers and the public with an objective source of information about climate change. He is also Director General of The Energy and Resources Institute, a major independent research organization providing knowledge on energy, environment, forestry, biotechnology, and the conservation of natural resources. Dr. Pachauri is a prominent researcher on environmental subjects, recognized internationally for his efforts to cultivate and disseminate greater knowledge about man-made climate change, as well as lay the foundations for the measures needed to counteract such change. He was appointed as Senior Adviser to the Yale Climate and Energy Institute in July 2012, prior to which he was its Founding Director (2009-2012). 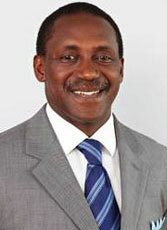 He is active in several international forums dealing with climate change and its policy dimensions. He was awarded the second-highest civilian award in India – the ‘Padma Vibhushan’ – in 2008 by the President of India and received the ‘Officier De La Légion D’Honneur’ from the Government of France in 2006. 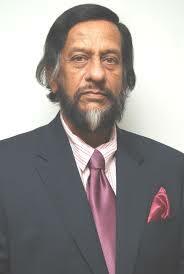 Pachauri has been conferred with several other honors, including ‘The Order of the Rising Sun, Gold and Silver Star’ by His Majesty Akihito, Emperor of Japan; the ‘Commander of the Order of the White Rose of Finland’ by the Prime Minister of Finland; the ‘Commander of the Order of Leopold II’ by the King of the Belgians; and the Mexican ‘Order of the Aztec Eagle’ by the president of Mexico in June 2012. He holds a joint PhD in industrial engineering and economics from North Carolina State University. Ben Paul is the CEO of After-School All-Stars (ASAS), a national non-profit founded by Arnold Schwarzenegger in 1998. ASAS provides after-school programs to over 75,000 students from low-income families in over 50 cities from New York to Hawaii. Today, ASAS is the largest national after-school program uniquely focused on providing comprehensive school-based programs. 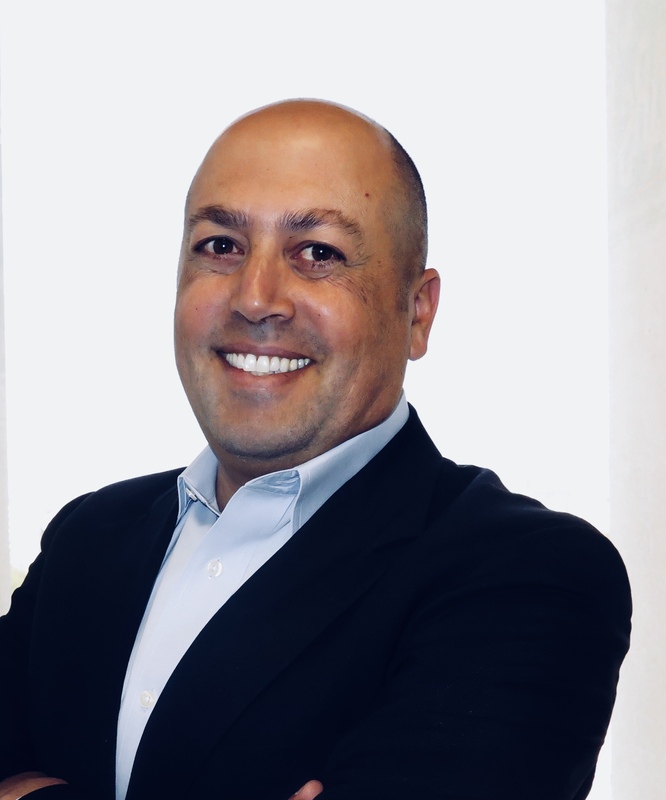 Ben combines his passion for helping kids and families with nearly 20 years of business management and entrepreneurism. Prior to ASAS, Ben was a founding partner of a Los Angeles real-estate investment group; worked at International Consultants on Targeted Security, an anti-terrorism flight-security firm; and served four years in the Israeli army, retiring as a company commander. Ben has served on numerous non-profit boards, including the Board of Trustees of America’s Promise Alliance, a collaborative network founded by Colin and Alma Powell. Ben was the co-founder and Board Chair of three charter school networks, Larchmont Charter Schools, Valley Charter Schools and City Charter Schools. Fran Pavley has served three terms in the California State Assembly. She became known as one of the most effective legislators in Sacramento. 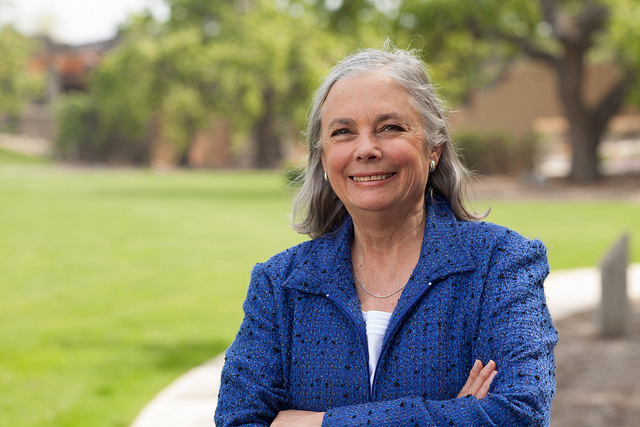 Serving with integrity and vision, the former Mayor of Agoura Hills and longtime public school teacher, had over 70 of her bills and resolutions become law. 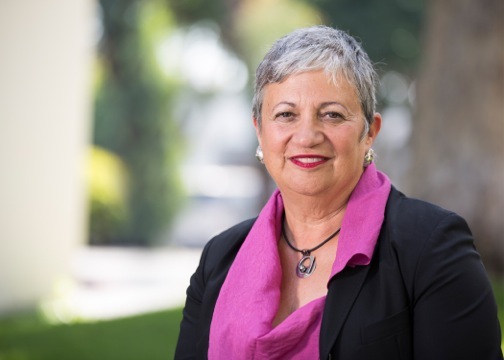 During her tenure in the Assembly, Fran focused on education, the environment, consumer protection, public safety and creating a clean, secure energy future for California and the U.S. Her landmark legislation on global warming has become a model for other states and countries to follow. For example, 11 other states and Canada have modeled their laws after Fran's Clean Car Regulations, AB 1493, (also known as the Pavley Bill). As the author of the "Global Warming Solutions Act of 2006" (AB 32), there will now be a cap on greenhouse gas emissions emitted from California. This will help spur an increased investment in alternative fuels, renewable energy and clean technologies. Her leadership on the most important environmental issue facing our world in the 21st Century has been recognized by many entities, including being selected as one of Scientific American's Top Technology Leaders in Transportation, and receiving the 2006 California League of Conservation Voters "Global Warming Leadership Award" along with former Vice President Al Gore. 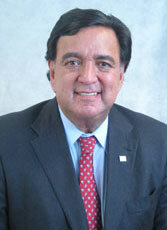 Bill Richardson was elected to two terms as Governor of New Mexico from 2002- 2006. During his tenure, Governor Richardson was responsible for making New Mexico the “Clean Energy State” by requiring utilities to meet 20 percent of the state’s electrical demand from renewable sources. He also implemented a new commuter-rail service as part of a $1.6-billion investment in improving transportation, and significantly expanded access to quality health care by offering affordable coverage solutions for New Mexico’s small employers, nonprofit agencies and children under the age of 12. Prior to his election as governor, he served in the Clinton Administration as the United States Secretary of Energy from 1998-2001 and also as the U.S. Ambassador to the United Nations from 1997-1998. From 1983-1997 Richardson represented northern New Mexico’s 3rd Congressional district in the U.S. House of Representatives. While serving in Congress, Richardson served as a special envoy on many sensitive international missions. He successfully won the release of hostages, American servicemen and prisoners in North Korea, Iraq, Cuba and Sudan, and has been nominated several times for the Nobel Peace Prize. 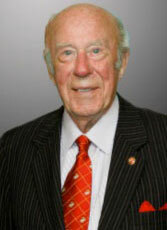 George P. Shultz is Honorary Chairman of the Stanford Institute for Economic Policy Research (SIEPR), Advisory Council Chair of the Precourt Institute for Energy Efficiency at Stanford University, Chair of the MIT Energy Initiative External Advisory Board, and Chair of the Hoover Institution Task Force on Energy. In 1982 President Ronald Reagan appointed him to serve as the United States’ 60th Secretary of State, a position he held until 1989. This capped a distinguished career in public service in which Shultz served in the Marine Corp; worked as a senior staff economist on President Dwight Eisenhower’s Council of Economic Advisors; served as Secretary of Labor, Director of the Office of Management and Budget, and Secretary of the Treasury under President Richard Nixon; and chaired President Reagan’s Economic Policy Advisory Board. As a private citizen, in 1974 Shultz became Executive Vice President, and later President and a director, of the Bechtel Group. Dr. Shultz earned a PhD in industrial economics from the Massachusetts Institute of Technology, joined the faculty of the University of Chicago Graduate School of Business as a professor, eventually becoming the school’s dean. Shultz also has been a faculty member at Stanford University and a Fellow at Stanford’s Center for the Advanced Study in the Behavioral Sciences. He is the recipient of numerous honorary degrees and awards, including the Presidential Medal of Freedom in 1989. Terry Tamminen is a Strategic Advisor to the R20 Regions of Climate Action and its Founding Chair, Arnold Schwarzenegger, where he assists with the design and implementation of climate-resilient economic development projects. 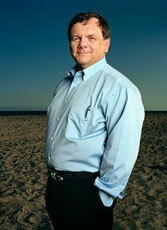 In 1993 Mr. Terry founded the nonprofit Santa Monica Baykeeper (now Los Angeles Waterkeeper) and co-founded Waterkeeper programs in five California watersheds. He later served as Executive Director of the Environment Now Foundation in Santa Monica, CA, and co-founded the Frank G. Wells Environmental Law Clinic at UCLA’s School of Law. 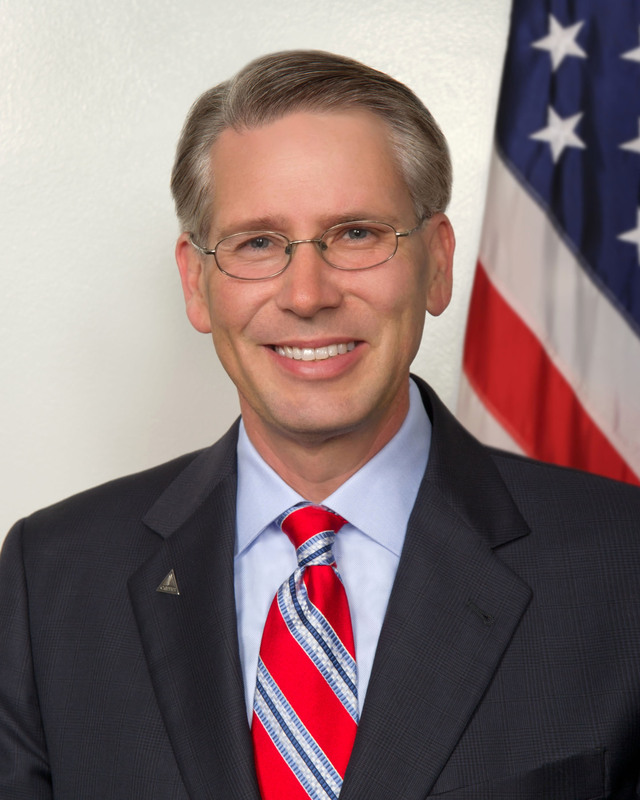 In 2003 Governor Schwarzenegger appointed Tamminen as Secretary of the California Environmental Protection Agency, and later as Cabinet Secretary – the governor’s chief policy advisor. During his service to the governor he was the architect of several sustainability policies, including California’s landmark Global Warming Solutions Act of 2006. The public service success led Tamminen in 2007 to found Seventh Generation Advisors, a non-profit designed to assist state and national governments in adopting clean energy and sustainability policies based on the California model. That year he also was appointed as an Operating Advisor to Pegasus Capital Advisors, a private equity fund that provides capital to middle market companies across a variety of industries specializing in resource efficiency and sustainable technologies. Katie Whelan is a Senior Legislative Advisor with Venable LLP, where she represents clients on a broad range of issues appearing before the nation’s governors, attorneys general, members of the U.S. House and Senate, the White House, and various federal agencies. She advises clients in developing public-private partnerships between business interests and federal, state and local governments, and has been particularly active navigating issues impacting California. 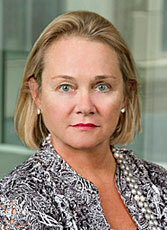 Ms. Whelan previously was a senior public policy advisor at Patton Boggs LLP, a senior advisor to former California Governor Arnold Schwarzenegger, and executive director of the Democratic Governors Association. While with the DGA she provided strategic insight for elections and campaigns to governors and gubernatorial candidates nationwide; served as the principal liaison to the White House, the Democratic National Committee, the Democratic House and Senate Campaign Committees, and the Clinton-Gore presidential campaigns of 1992 and 1996; and worked with the National Governors, Republican Governors, and Western Governors Associations on a broad span of federal, state, and municipal matters. Whelan also served on the general election staff of the Democratic National Committee in 2000. 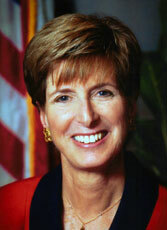 Christine Todd Whitman is President of the Whitman Strategy Group, a consulting firm specializing in energy and environmental issues and offering comprehensive solutions to problems facing businesses, organizations, and governments. From 2001-2003 she served President George W. Bush as Administrator of the Environmental Protection Agency (EPA), where she promoted common-sense environmental improvements and regulations. Under her leadership, the EPA established the first federal program to promote redevelopment and reuse of previously contaminated industrial sites, or “brownfields.” Prior to serving in the president’s cabinet, Whitman was the 50th governor of New Jersey from 1994-2001 and the first woman elected to that office in state history. She earned praise from both Republicans and Democrats for her commitment to preserve a record amount of state land as permanent green space, and was recognized by the National Resources Defense Council as having instituted the most comprehensive beach monitoring system in the nation. Governor Whitman serves on the Advisory Boards of the Corporate Eco Forum as well as Reform New Jersey Now; the Board of Trustees’ Executive Committee of the Eisenhower Fellowships; the Board of Directors of the Council of Foreign Relations, the American Security Project, Americans Elect, Texas Instruments Inc., United Technologies Corporation, and S.C. Johnson and Son, Inc. She is a co-chair of Clean and Safe Energy as well as the Aspen Health Stewardship Project.